Sandy Rivera's '90s house classic I Want You, is back and brought slap bang up date in remixed form. 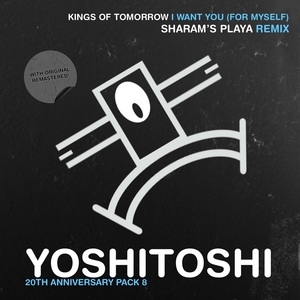 "Sharam's Playa mix" sees the track stretched out to nearly ten minutes with low, moody grooves that build into hypnotic highs. Also included is the original soulful house cut, which, after all these years, is sounding pretty fresh too!